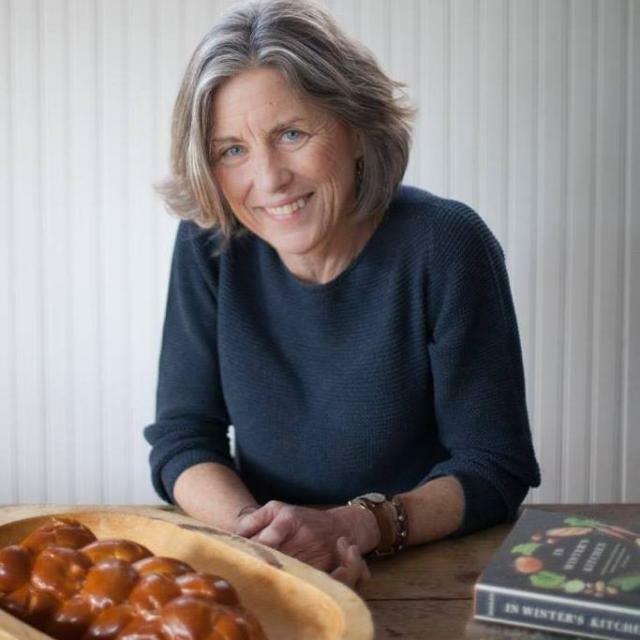 Author, chef and strong supporter of local farmers and growers Beth Dooley will be at the Long Prairie Library to talk about her passion for Minnesota and the wonderful foods that are available in our state, all year long! In her program, “Cooking My Home: a Journey from Field, to Kitchen to Page," Beth will talk about why winter isn’t considered the season for local food, but in truth, it’s the best time to cook. Beth says winter defines what it means to “stay home,” filling the house with the scents of simmering stews and baking bread as the windows are glazed with steam. Covering the local food movement over the past 35 years, this James Beard award-winning author who has written ten cookbooks and a food memoir will share her journey through our Northern Heartland’s food scene with stories of the farmers, artisans, and producers who are redefining what it means to eat well. Beth will be at the Long Prairie Public Library, Saturday, Jan. 19, 11 a.m.-noon.